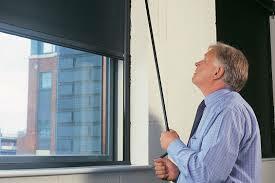 Only the best components are used in the manufacture of our blinds. Robust aluminium tubes and top quality fabrics that are water resistant and easy to clean. 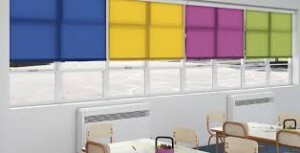 Washable with mild detergent, keeping them cleaner for longer.Heavy duty mechanisms no sew bottom bar powder coated brackets and child safety catches on all blinds. 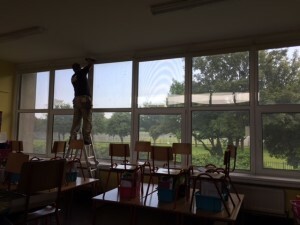 The concept of First Choice Blinds has been invented, developed and tested here in Ireland. We are Irish company, based Dublin. Proudly supported by AFT.